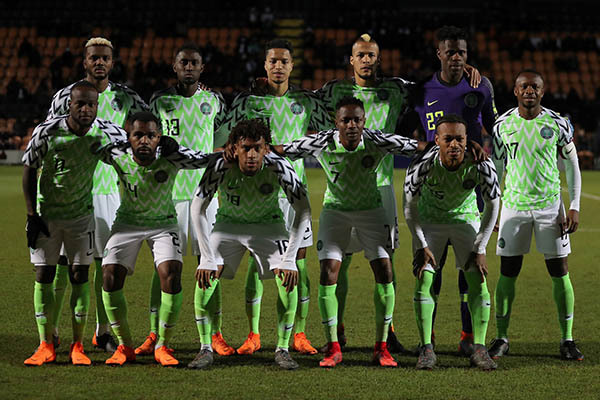 Stakes can hardly be greater for Croatia and Nigeria in their first round clash as a mistake here could likely mean the farewell from the knockout stage ambitions. The highly-important affair is scheduled for Saturday evening at Kaliningrad Stadium. Nigeria will certainly be a tough nut to crack for all rivals in the group. 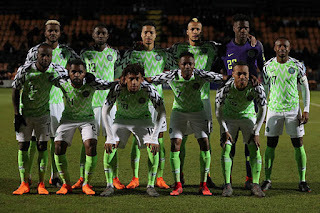 Gernot Rohr’s troops proved the quality by topping a tricky qualifying group with 14 points from six matches against the likes of Cameroon, Algeria and Zambia. Croatia are hoping to see off Nigeria and put the pressure away ahead of what could likely be the battle for the top spot in the group later on against Argentina in the second round. Croatia boss Dalic has the luxury of a squad free from injuries ahead of the tie. Our Manager Gernot Rohr does not have significant injury woes either. Uzoho – Troost-Ekong, Balogun, Abdullahi, Idowu – Ndidi, Onazi – Iwobi, Mikel, Moses – Iheanacho/Ighalo. Subasic – Vida, Lovren, Vrsaljko, Strinic – Brozovic, Rakitic – Kramaric, Modric, Perisic – Mandzukic.